We offers the best collection of Brass Silver Healing Pendulum at affordable price. Brass Silver Healing Pendulum Brass Silver Healing Pendulum are used for peace of mind, Meditation , Healing and also this is used for positive energy. 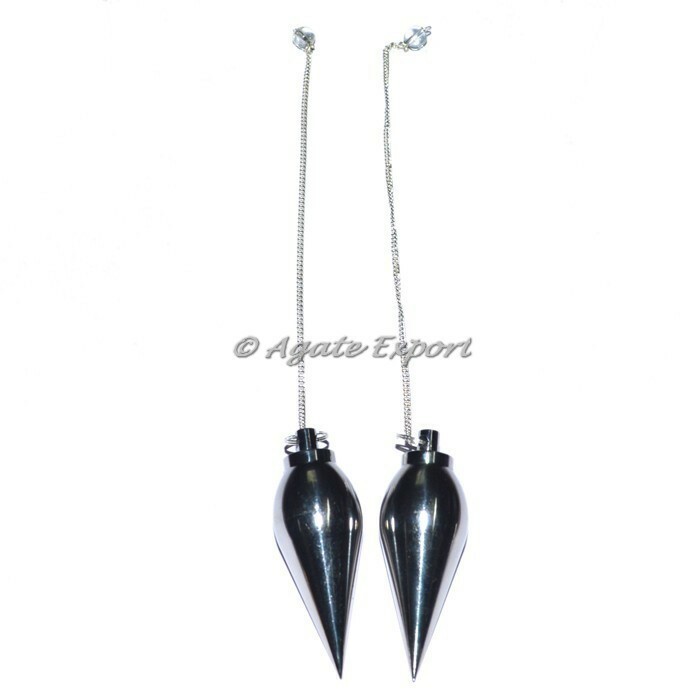 This is the powerful pendulums that save from negativity and black magic. Place the order today.